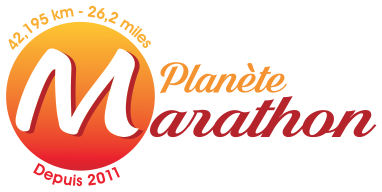 15/02/2016 - Annulation du marathon de Naples 2016. "HI, GOOD EVENING... I'M SORRY TO TELL YOU THAT THE MARATHON HAS BEEN DELAIED AND WE STILL HAVE TO CHOOSE THE NEXT DATE. YOU CAN RUN THE HALF MARATHON FOR FREE AND RESERVE YOUR SUBSCRITION FOR THE MARATHON OR FOR THE NEXT DATE AVIABLE OR YOU CAN GET A REFUND. WE ARE SORRY FOR WHAT HAPPENED, WE HOPE TO HEAR FROM YOU SOON".